Iran's national currency revenues of oil export has witnessed 74 percent increase in spring, government spokesman said. 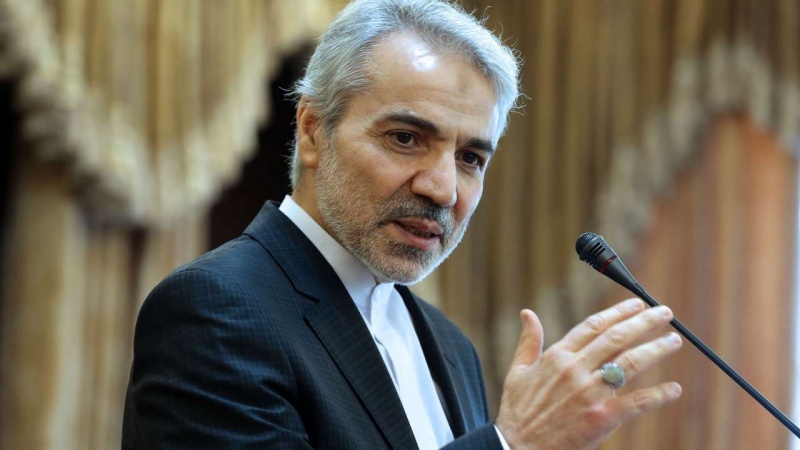 Fortunately, oil exports witnessed 21 percent increase in volume and 74 percent increase in national currency revenues during the first three months of the Iranian calendar year (started March 21, 2018), Government Spokesman Mohammad Baqer Nobakht said in a meeting with a gathering of MPs. He described the current people's demand for foreign currencies as the result of sanctions' threats and noted that the government is ready to face any economic scenario.